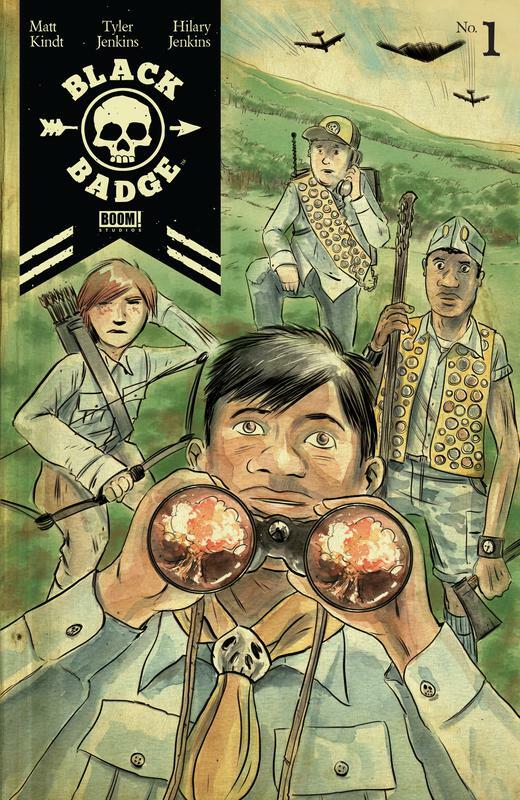 Matt Kindt and Tyler Jenkins, the Eisner Award-nominated team behind Grass Kings, reunite for a new ongoing series about a top-secret, elite branch of boy scouts tasked by the government to take on covert missions. 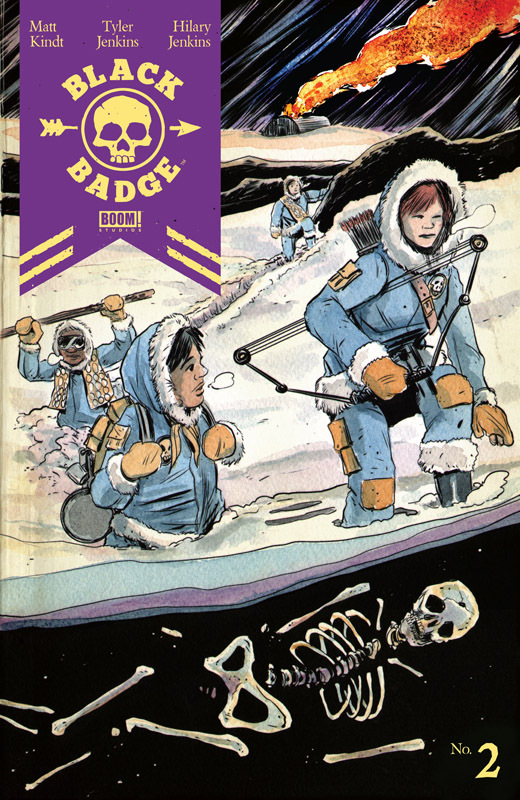 Among their organization, the Black Badges are the elite; the best of the best. They are feared even by the other badges. The missions they take are dangerous, and they will only get worse as their leader's attention is split between their mission and tracking down a lost team member. A member who disappeared years ago, presumed dead. A haunting look at foreign policy, culture wars and isolationism through the lens of kids who know they must fix the world that adults have broken.